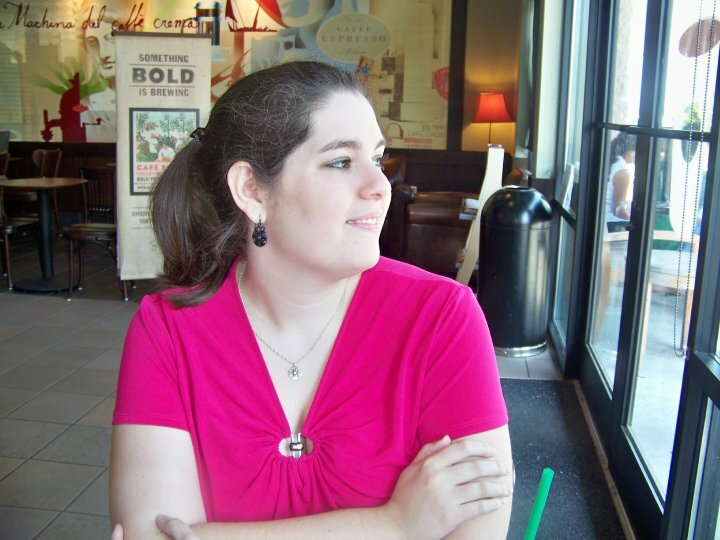 Goodreads Summary: Claudia Emerson has a good friend who shares the same first name and last name. That friend unfortunately dies in a tragic accident during homecoming dance. Claudia is distraught at the loss of her friend, but is even more disturbed by her dreams, which seem to take her to another place called Crossroads. Unknown to her, Crossroads is like a second heaven, a place between heaven and earth. It is where the souls of humans in comas or near death experiences may wander. Where, Claudia meets Michael, a nephilim, a half angel, half human, whom she often meets in her dreams. It turns out that this isn’t her first visit to Crossroads, which is an enigma for no human can ever travel there until Claudia. Now the fallen and demons are after her, suspecting she must be special and it is up to Michael and the other nephilims to protect her. Her dream becomes a nightmare as more secrets are revealed, about who she really is, and the true identities of the people she loves most. Can Michael fight his growing feelings for Claudia and protect her as a guardian angel should?. We have all read angel books and read about battles between good and evil. But in Crossroads, Mary Ting has reworked this story, adding new dimensions of emotions and events and introducing us to characters that are worth getting to know. Claudia leads a relatively simple life, until things are shaken by the death of her close friend with the same name. Her subsequent dreams lead her to a place called Crossroads, a realm between heaven and earth where Alkins (half-angel, half-humans) live. As the first human to enter Crossroads, Claudia is cause for questions and concern. Because of her special abilities, the Alkin and other angels fear that Claudia may be in danger from the fallen angels. Hence she is assigned a guardian angel, Michael, who at first seems to dislike her. Over time, however, the feelings between Michael and Claudia grow, and the danger continues to increase. And if learning about angels weren't enough, Claudia still has her human life to deal with. Not everyone is who they say they are, and plenty of people are vying for Claudia's attention. Can she navigate her seemingly double life and find a way to be with Michael against the odds? What really drew me into this book was the writing style. Everything flowed incredibly well, as if I were actually watching the story unfold instead of simply reading it. One of my favorite characters in this book was Davin, another Alkin who befriended Claudia and helped Michael protect her. His sense of humor and fun personality definitely added the right amount of lightheartedness to this book. There were, of course, some very sweet scenes between Claudia and Michael. Because of his tendency toward everything romantic, Michael is a character who is very easy to fall for. But then there's Austin. I'm fairly certain there must be something more to his character, and I'm looking forward to seeing what that could be. Finally, this book is about a battle between good and evil; for those of you who like action with your romance, Croossroads certainly delivers. I have to admit that I did have a few issues with this book. Though I really enjoyed Mary's writing style, there were instances where Claudia's voice just didn't seem like a teenager. With this, a few events were somewhat unbelievable. Also, at times Michael reminded me of a certain other well-known romantic lead, with both his disposition and actions. Finally, I will say that although this book is not necessarily Christian fiction, there are strong religious undertones to it. 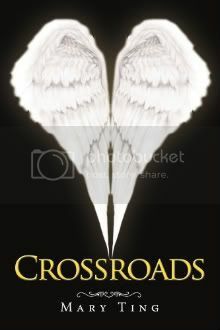 If you are looking for a sweet story encompassing an ancient battle, a fresh take on angel mythology, and a great cast of characters, then Crossroads is the book for you. I am looking forward to seeing what happens in the next installment!